Clayton Station is a collection of 49 New England-style townhomes set in the beautiful well-established Clayton community. 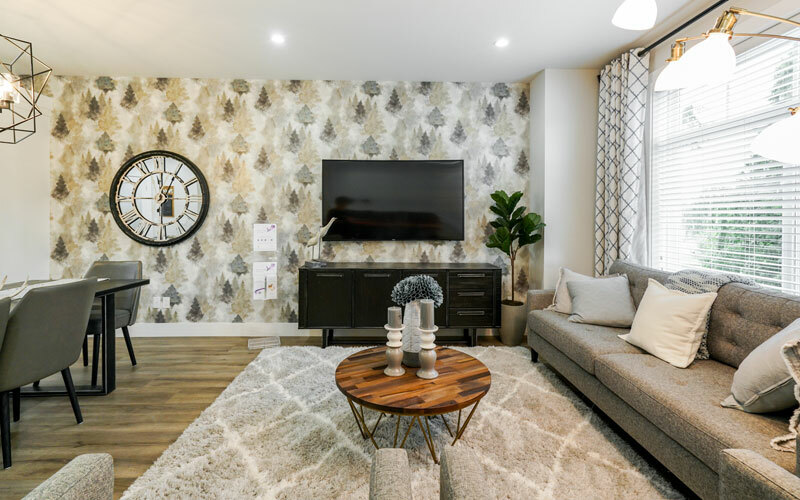 Built for those looking to downsize and young families, these three bedroom with flex room townhomes are spaciously laid out and focus on creating a sense of community. With unique features such as gas cooktops and forced air heating, Clayton Station is unlike anywhere you’ve lived before. 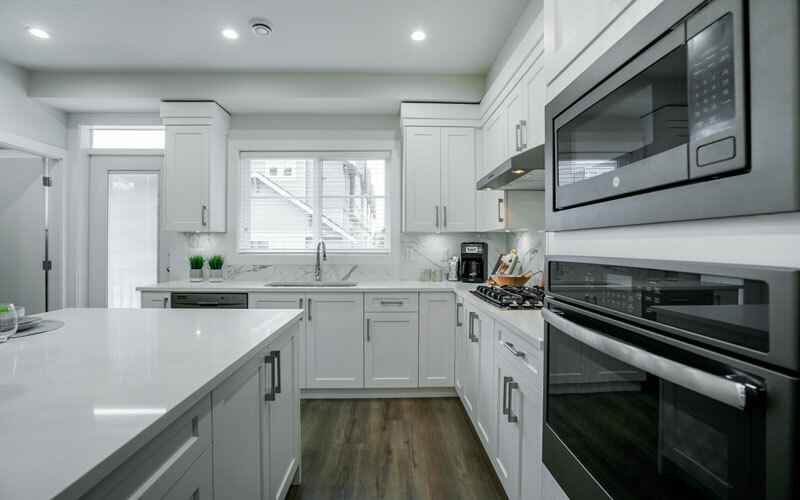 Visit our website below or call 604-772-2600 today to learn more.